The months of October and November have flown at Mach 1 speed for everyone who is part of Global CHE Enterprises. 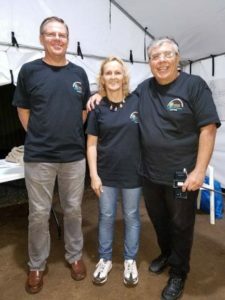 First, we had the joy to host Marcelo & Silvia Lopez from Cordoba (Medical Ambassadors Argentina). They did follow up with the Training on Financial Healing and Support Raising to all our Regional Leaders at our CHE Training Center in Guatemala. 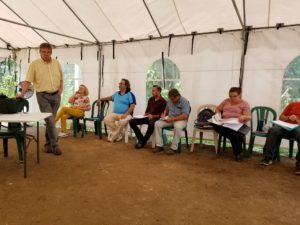 Immediately after we hosted David Johnson from Development Associates Int from Colorado Springs. David came back to train us more on Strategic Thinking and Planning. 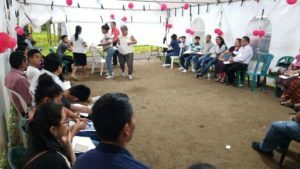 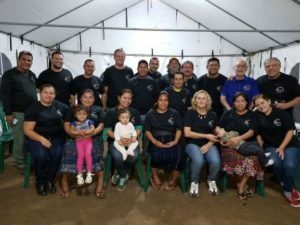 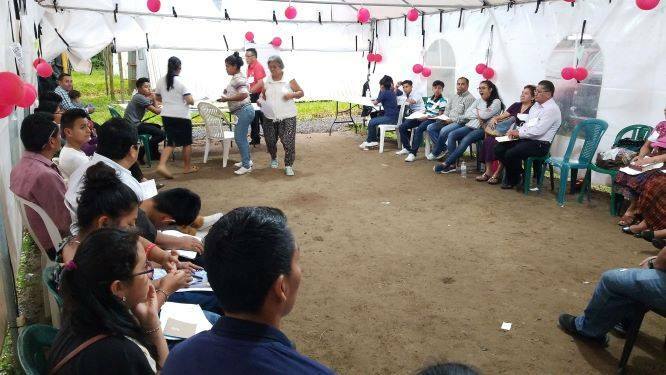 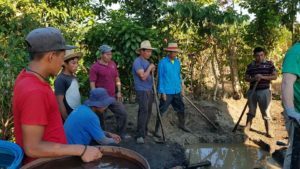 We are very grateful that the very first non-GCE group to use our CHE Training Center were the Compassion Ministries of the Nazarene Church for the West of Guatemala. 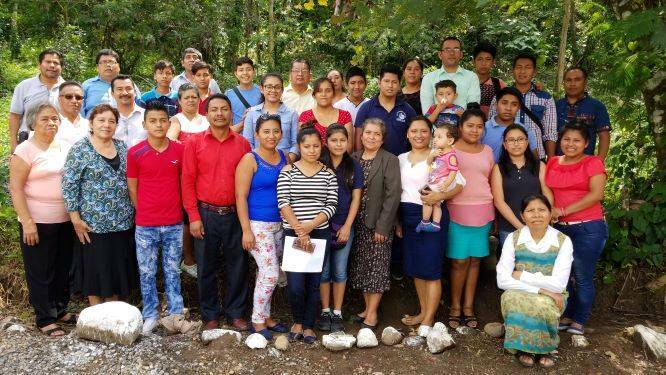 They received the Training of Trainers Seminar for CHE with Children facilitated by pastor Misael & Tania Hernandez our Regional Children’s Coordinator and Master Trainer and her husband Misael. The CHE village of Tacajalve among the Quiche speaking people group once again gladly received the Mission Team from Bay Presbyterian Church Ohio. 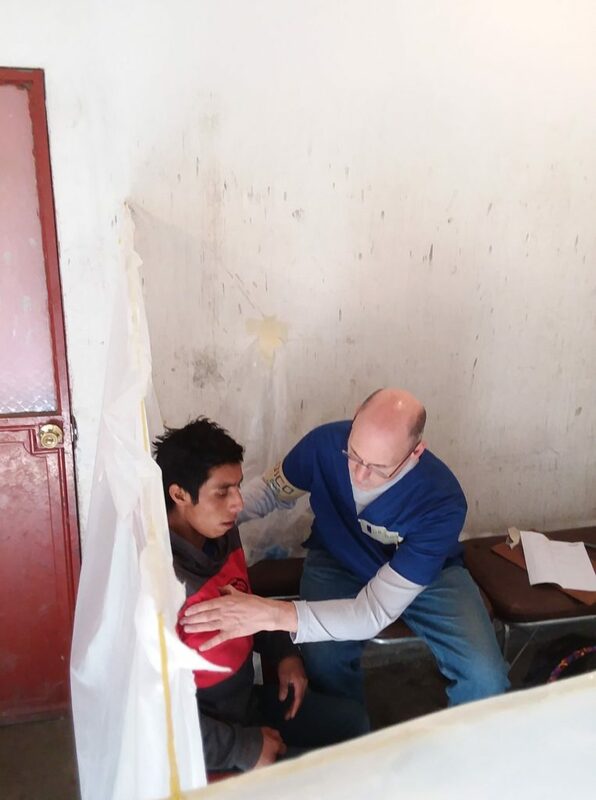 The Medical, Dental, Optometry and Pharmacist teams along with our local CHE co-laborers ministered in such a Biblical Wholism way that several people surrendered their lives to Jesus Our Lord! 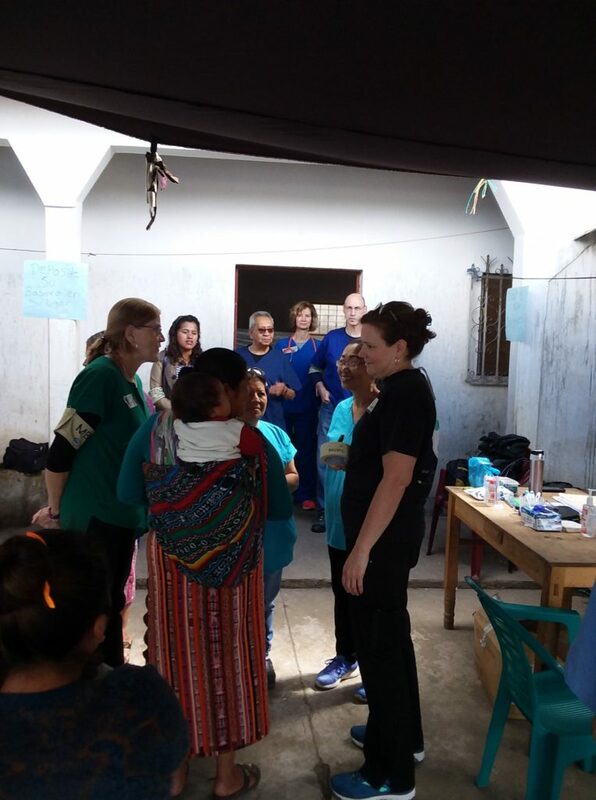 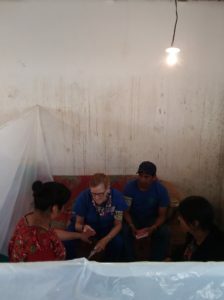 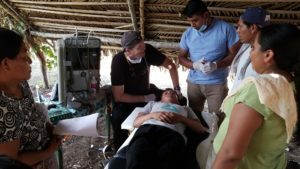 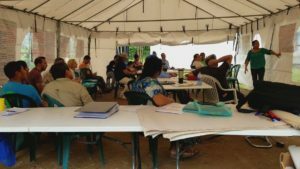 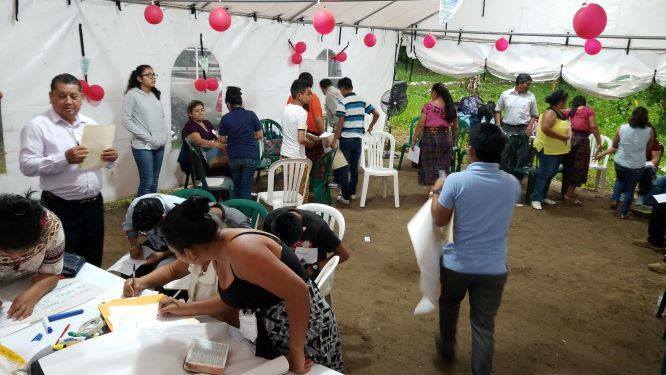 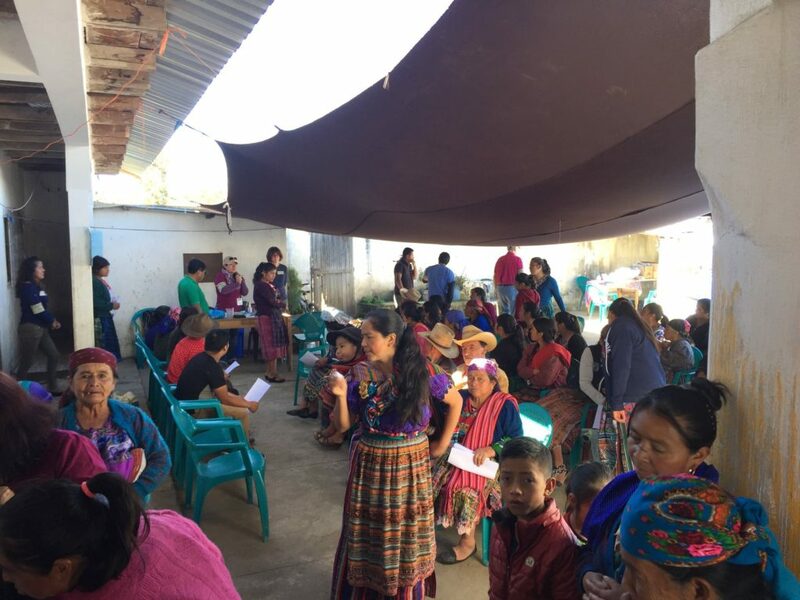 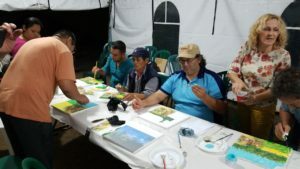 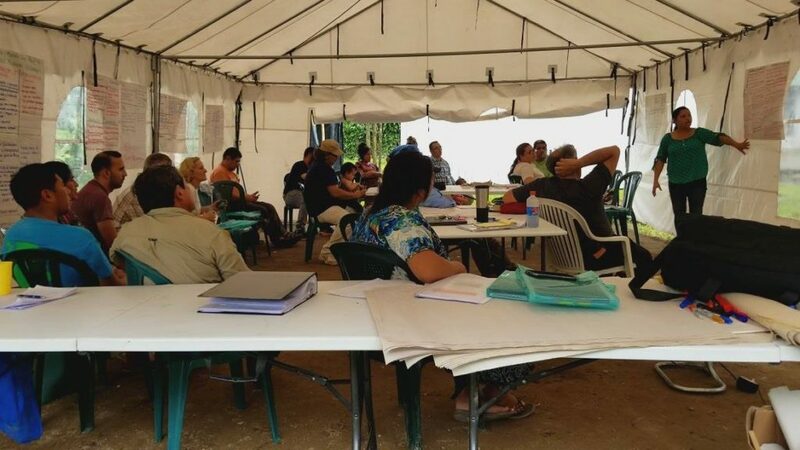 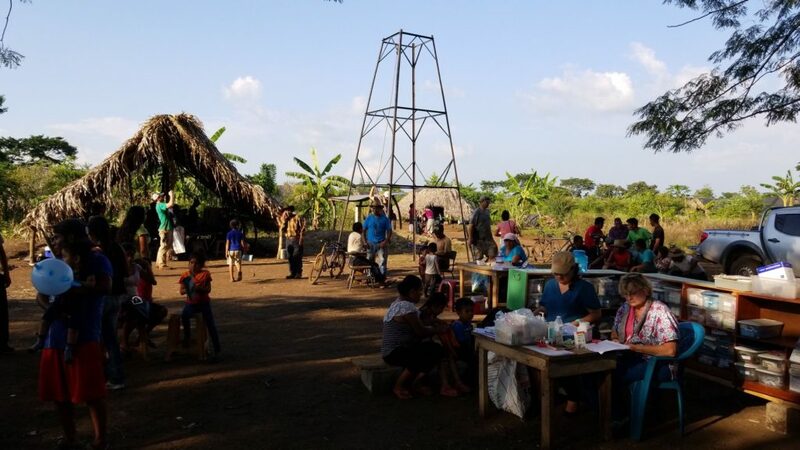 Then, the Deer Creek Church 2 teams from Littleton Colorado brought Water teams and Dentist to join our Mam teams of Trainers and local physicians and dental hygienists to serve at Bella Vista, Paraiso, Champerico. 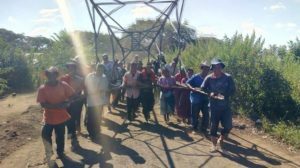 The outcome was scores of patients treated every day but most important children were taught about Jesus and the water well drilled is now producing water for the whole community blessing the women and daughters to lighten their daily duty to haul water. 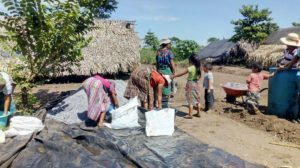 Then the second village in a row to get water was Paul in Totonicapan. 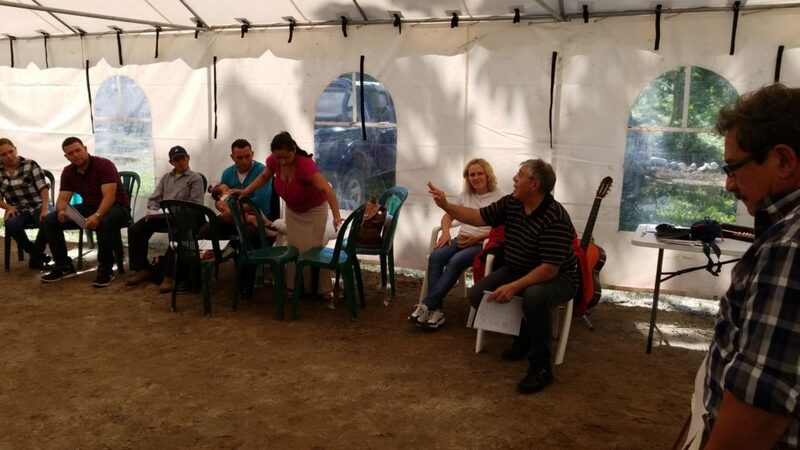 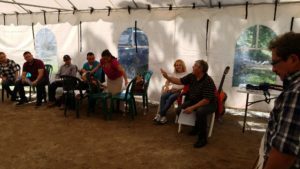 Right now we have the Water, Children and Women’s team from Littleton Bible Chapel, Colorado at the CHE Village of Las Barrancas but we will report on our next testimony of thanksgiving to God and counting on your prayers.